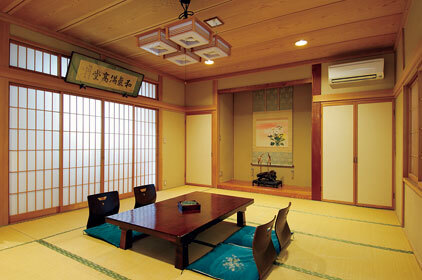 Chuoukan Shimizuya, a Japanese guesthouse in the center of Nagano City, offers traditional accommodation at a reasonable price. The hotel has a history of 160 years and is still very much built in the style of the olden days. Staying overnight at Shimizuya means sleeping on a futon – Japanese-style mattress – and eating kaiseki food – multi-course food – for dinner and breakfast. 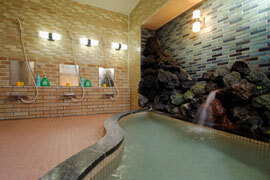 The hotel has its own hot spring which you can use at your leisure and internet access. The location is perfect if you want to be close to the temple of Zenko-ji, Nagano’s most important temple. From the hotel you can easily walk to the main hall and i.e. participate in the Buddhist morning service. 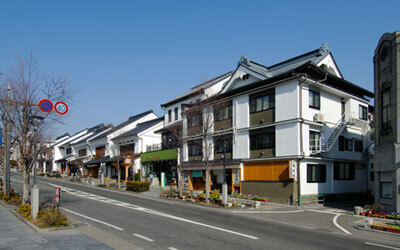 Walk for 20 minutes from the station or take the bus heading to Zenko-ji and get off at the Daimon bus stop.